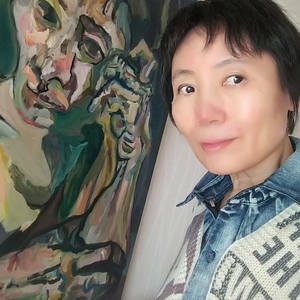 A painter from Seoul, Korea. I paint portraits, self-portraits and landscape. All my paintings are for sale. But those still wet need some time to dry for safe shipping.